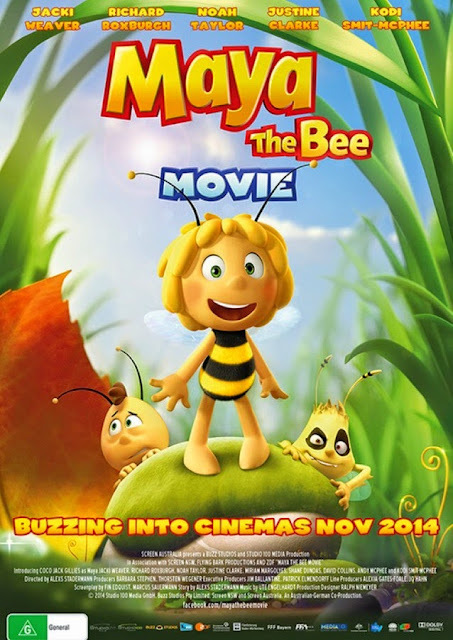 Maya the Bee is a bit cute! I'm guessing Maya is an environmentalist? I should get one for my classroom for when we do our plant unit on pollination :) Also I love cuddly toys! Gosh, we've been living under a rock! I don't recognise Maya the Bee but my girls would love it because they love watching Buzz Bee on ABC.